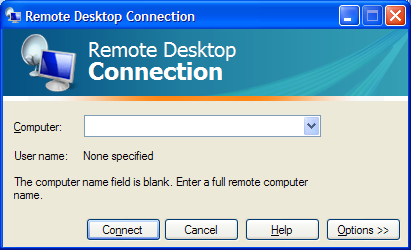 Step Four: Next, click "Select Users..." or "Add" in the Remote Desktop Users dialog box. In the Select Users or Groups dialog box, click Locations, or you can type in the name of the user you wish to add. You should now see the list of users available to you. If your office computer is on a network, setting up a Remote Desktop Connection will likely involve configuring something called the Terminal Services Gateway. This is a server devoted to handling such connections and you will probably have to ask your network administrator or IT managed services provider for help with this.